Episode 233 - "It's not a man purse, it's called a satchel." 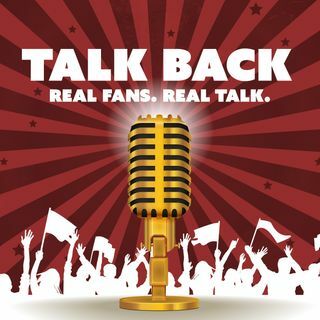 This week the hosts of Talk Back discuss the divisional round games in the NFL playoffs, preview the conference championships, weigh Kyler Murray's options between baseball and football, and hit a few topics from around the NBA. Enjoy the show!